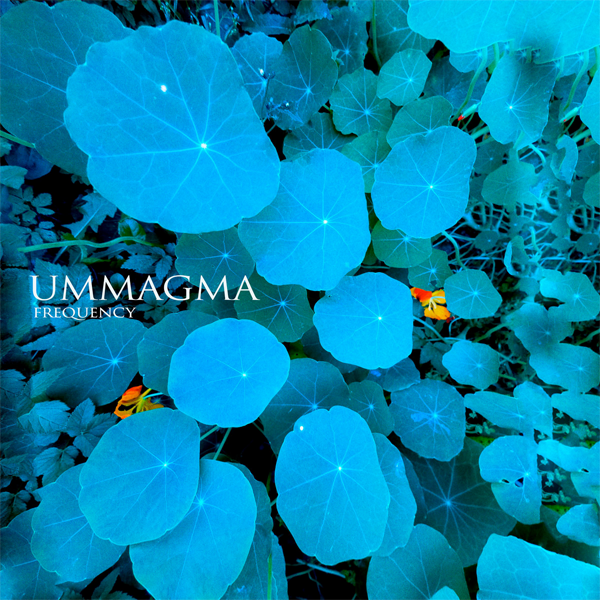 In a world of landfill indie and ‘retro electro’, it’s always a pleasant diversion to stumble across an aural oasis that occupies its own distinct territory, which is certainly the landscape that Ummagma inhabit. Consisting of Shauna McLarnon, who is based in Canada and Alexander Kretov, who is located in Ukraine, Ummagma first emerged on the music scene in 2012. The pair crafted their own particular brand of dreampop, beginning with their debut releases Antigravity and Ummagma (both simultaneously released in 2012). Their latest release, in the form of an EP titled Frequency, continues this trend – and also adds in some surprising guest remixes as a bonus. The pair managed to secure the talents of both Robin Guthrie (Cocteau Twins) and Mal Holmes (OMD) to lend their own touches to remixes based on ‘Lama’. Guthrie is, of course, no stranger to the world of dreampop and ethereal soundscapes and brings washes of layered guitars to give ‘Lama’ an immersive atmosphere. Mal Holmes, meanwhile, has been on drumming duties as part of synthpop pioneers OMD for over 30 years. Health issues (including a traumatic heart stoppage while performing in Toronto in 2013) resulted in Holmes stepping back from percussion duties, instead focussing on working in management and production roles for other artists (something he’s done on and off for a number of years previously). It’s not surprising that Holmes’ take on ‘Lama’ gives the track more of an electronic tone and mood, albeit crafted in the trademark warm synths that OMD proved so good at across their musical career. There’s even some subtle choral effects thrown in for good measure.